Ever wondered where cheese came from? I mean it's definitely from milk but did you know that the world's biggest producer is none other than the United States? To be more specific, it would be the STATE OF CALIFORNIA. Surprised? I definitely was. 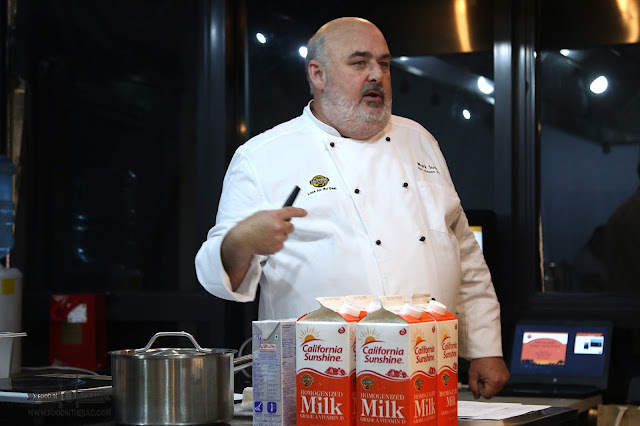 Just a couple of days ago, the CALIFORNIA MILK ADVISORY BOARD has invited guests to attend a talk and workshop by no other than the "CHEESE DUDE" , MARK TODD. Known as the go to personality in terms of cheese, this guy has taught and guided different multinational companies around the world. 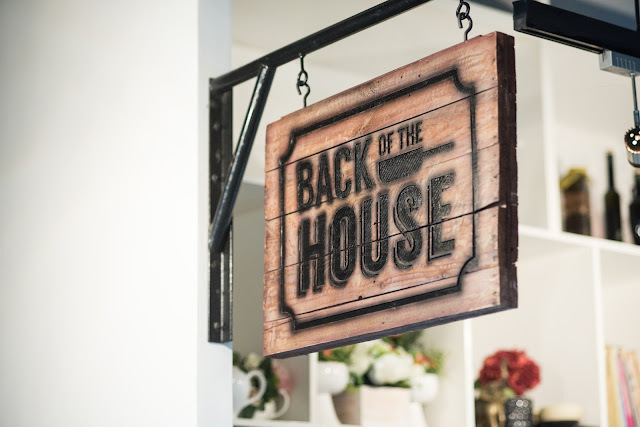 Being invited to BACK OF THE HOUSE, I had no idea what I was getting myself into. 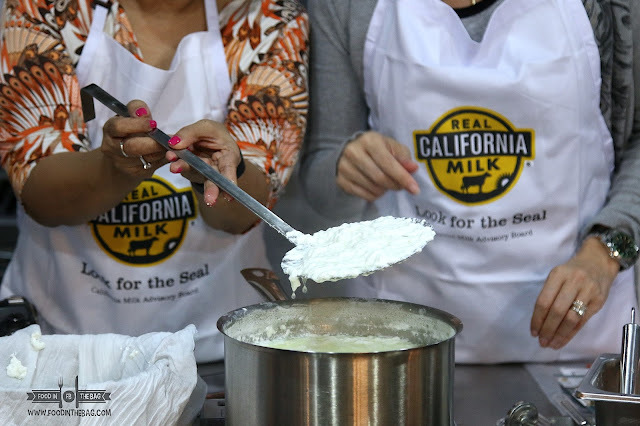 Here, a number of cooking stations were prepared just for all of us to create CHEESE and BUTTER from CALIFORNIA MILK! The easiest thing to create between the two would be butter. All one need is heavy creme, a mason jar, and a strainer and you're set. Just remember to clean the jar properly and do not touch the insides as bacteria could definitely mess it up. From here, just close the lid and shake the bottle up and down for roughly 15 minutes give or take. After that time, you get to see that there is some yellowish formation in the middle of the jar. Separate the curd from the liquid and that's your butter. The liquid is fresh buttermilk. You could use a spatula to mix it around in a bowl to help in separating the two. If you wish, a cloth would also help in removing the excess liquid. Don't forget to add salt if you want more flavor. Though, you could always add later. As for the cheese, our group chose to create RICOTTA. All one need is whole cow's milk, citric acid powder, salt and heavy cream. To start, add the room temperature milk and all of the ingredients in a pot. 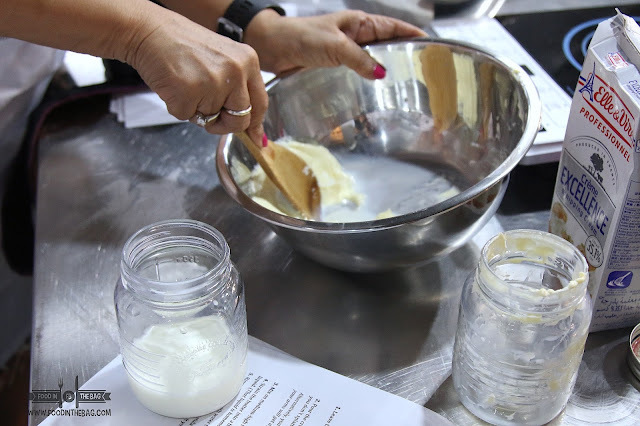 Use an up and down method when mixing everything with the help of the whisk. Remember to lightly touch the edges and the bottom so as not to let the cheese burn. 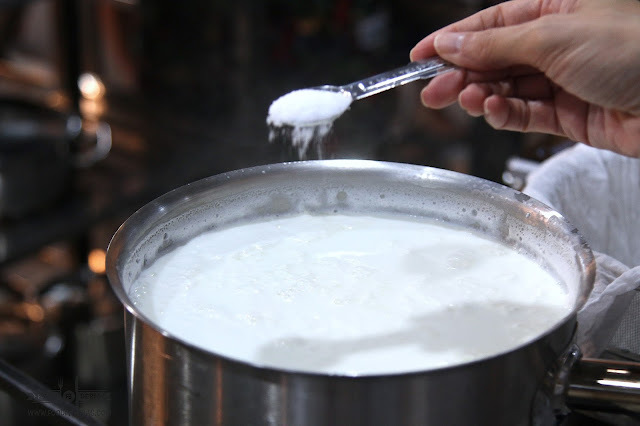 Slowly heat the milk to 185-195 degrees F. Stir frequently with the rubber spatula to prevent scorching. This would take around 15-20 minutes. 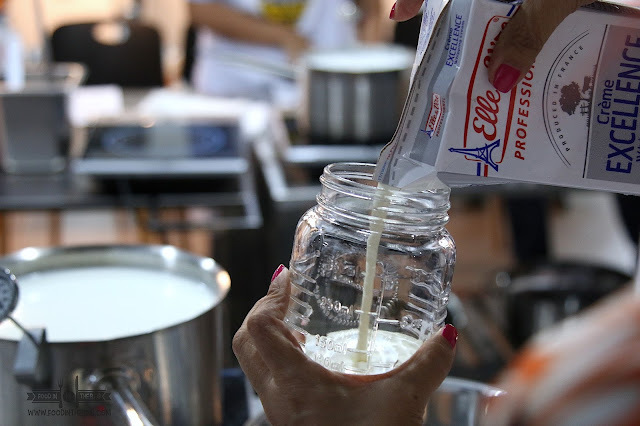 Curds and whey should have a dramatic separation. 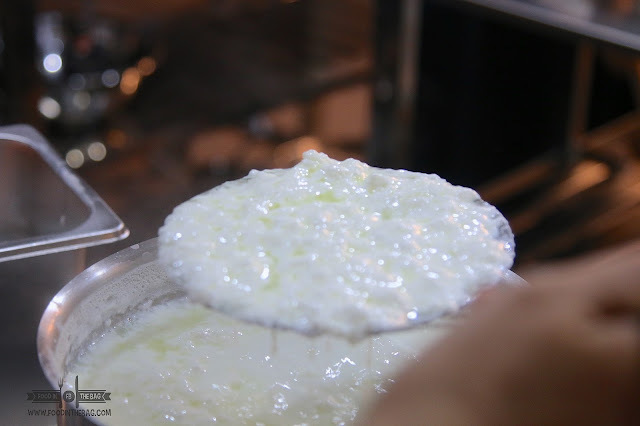 If the whey is too cloudy add more citric acid and stir it more to make more curds. The whey should be yellowish-green. Turn off the heat and let it rest for 10 minutes undisturbed. 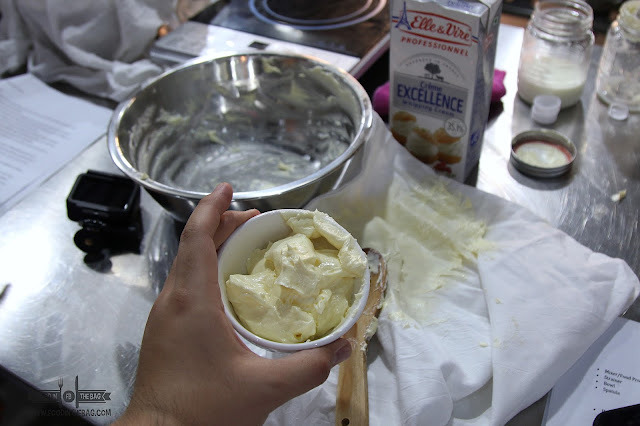 After, carefully ladle the curds into a strainer with the water-dampened butter muslin. Basically, you just have to drain and separate the liquid from the cheese. 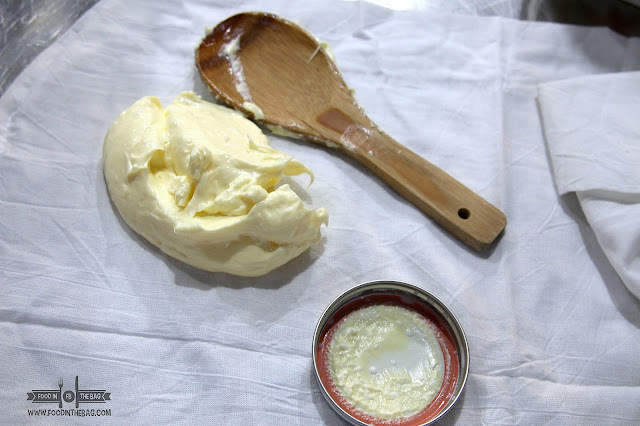 You could tie the butter muslin to create a knot and suspend it in the air so as to let the extra whey get out. REAL CALIFORNIA MILK would be the go to product when it comes to dairy. 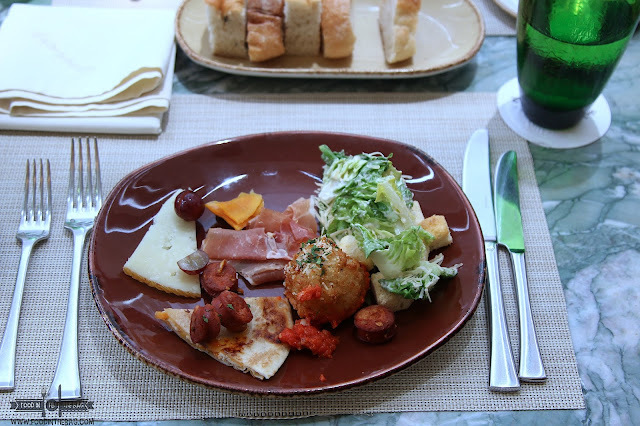 Made from well-fed cows in California, these are filled with nutrients like protein and calcium. These products are available in leading supermarkets such as Rustan's, S&R, Robinsons Supermarket, and SM.